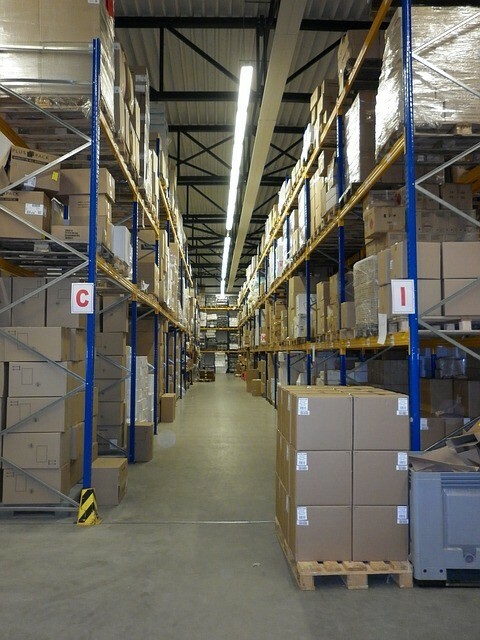 Managing supply storage and distribution can be a lot easier with a well-designed pallet racking system in place. It can help you sort and access your products more efficiently as well as promote the safety of your workers. 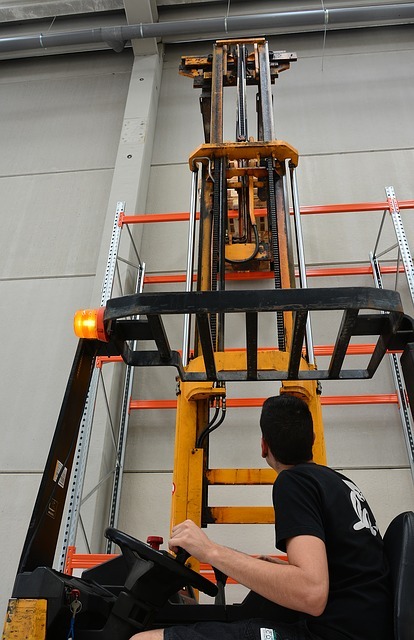 Building a pallet racking system, however, is no small task. There are a number of considerations you have to make. A pallet racking system may seem light because it is made up of thin metal strips, bars and sheets, but it is actually a hefty structure. If not assembled properly, it can collapse and cause a major accident inside the warehouse. This is why when designing one, several physical site considerations have to be made. For instance, the pallet racking system must be designed based on the seismic classification of the warehouse’s location so that the structure can tolerate any violent ground motion. The concrete on which it will be installed must be checked for stability issues, too. It has to withstand the weight of both the rack and the products that will be placed on it. The distance between each bay of rack must also be sufficient to allow for easy access of supplies. Soon your business will expand. You will either widen the space of your existing warehouse or build a separate structure. No matter the situation, make sure that your pallet racking system is designed in a way that it can be extended or it allows for the attachment of additional components when necessary. This way, you don’t have to scrap the existing rack just to make way for business growth. It would be much easier to expand and rearrange you pallet racking system if it is mobile. Installing wheels on each wave of racks will allow you to reorganise your racking system when there’s a need to expand. It will even allow you to move broken racks outside so that you can take them to a place where they can be repaired or enhanced more effectively. Of course, your pallet racking system must be able to hold up to the expected load. In fact, its capacity must exceed the standards to ensure the safety of the whole structure. Plus, you may add new, heavier products as your business expands in the future, so you have to make sure that your racks have enough capacity. This way, you won’t need to construct one with higher capacity. 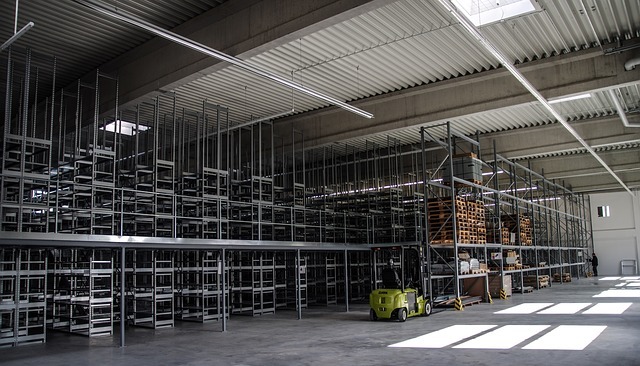 This is a particularly crucial factor to consider when you will be using used pallet racking sets, considering that their capacity may be different from that of brand new ones. You will need vehicles like forklifts and trucks to carry supplies in and out of the warehouse. Therefore, you have to make sure that there’s enough space for the largest vehicles to circle inside and travel around the racks. However, this is only applicable to really large warehouses. Smaller warehouses may require smaller vehicles, too. These are only some of the most important factors that you need to consider when designing and building a pallet racking system. 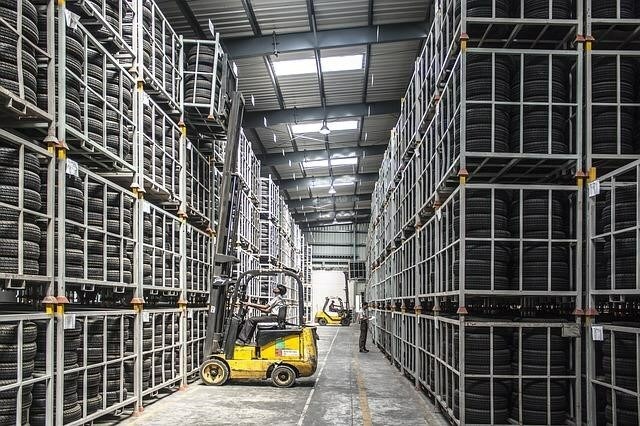 To make sure that all of these will be factored in during construction, hire a contractor that specialises in pallet racking systems, such as AGAME Universal. Not only do they use the most efficient methods, but they are also well aware of the Australian codes governing this kind of project.